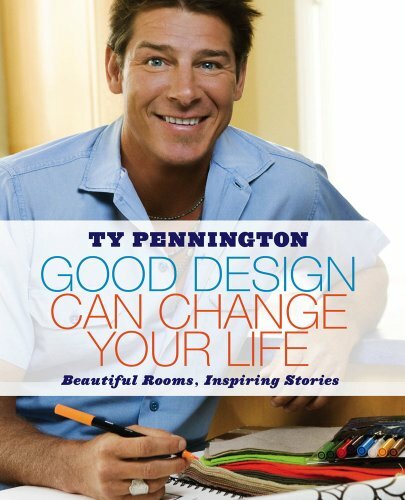 In GOOD DESIGN CAN CHANGE YOUR LIFE, Ty Pennington shares tricks and techniques from his popular show to redesign their living, working, and sleeping spaces. Just like the show, the book emphasizes personal style, teaching the reader to take inspiration from their hobbies, interests, and surroundings. 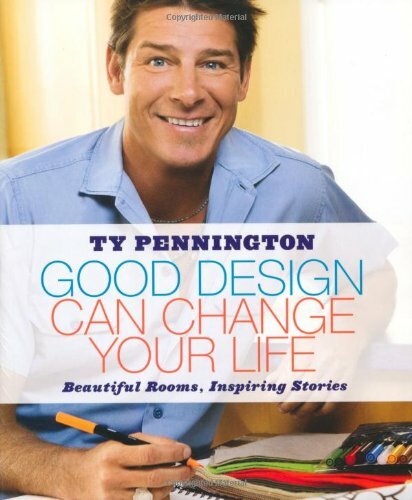 At the same time, though, Ty isn't shy about telling readers what he thinks makes a room really work, and the book instructs the reader on basic design principles that ensure the redesigned room is comfortable, beautiful, and represents a radical improvement. You will learn how to make rooms flow without making them match, how choice of paint colour affects the mood of a room, how to create dramatic and flattering lighting, and much more. There are photos throughout for inspiration and demonstration as well as an appendix with easy-to-execute home carpentry projects. Woven into the advice and instruction are inspirational stories and behind-the-scenes anecdotes from the show and Ty's personal life. These are the stories that make Ty a cult figure and make this book more than just a run-of-the-mill, how-to manual.